As an independent consultant for Neal’s Yard Organic Remedies Kerry firmly believes in organic beauty without the nasties. 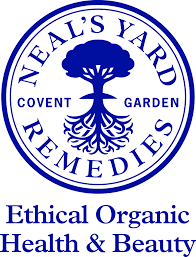 Neal’s Yard was the first company to get 100% for ethics in the Ethical Company Organisation’s & the UK’s first and largest Soil Association certified organic health and beauty company. Kerry is truly passionate about a natural, holistic way of health, beauty, and well-being. If you would like to browse the range of Neal’s Yard Organic Remedies then please click here for Kerry’s online shop. Alternatively if you would like to join Kerry as a Neal’s Yard consultant then please click here or contact Kerry. The Tummy Revolution is designed to help people who suffer with symptoms such as gas, bloating, stomach cramps, diarrhoea, constipation and related conditions such as IBS, Crohn’s, Coeliac, and Ulcerative Colitis. The 21-Day Plan is based on the low-FODMAP diet and helps you understand how to reduce or eliminate your symptoms and to feel healthy and happy again. In addition to certain foods, stress and anxiety are also well known triggers for people with troubling tummies and one of the most effective ways to boost overall health, reduce stress & anxiety and help reduce digetive problems is yoga. 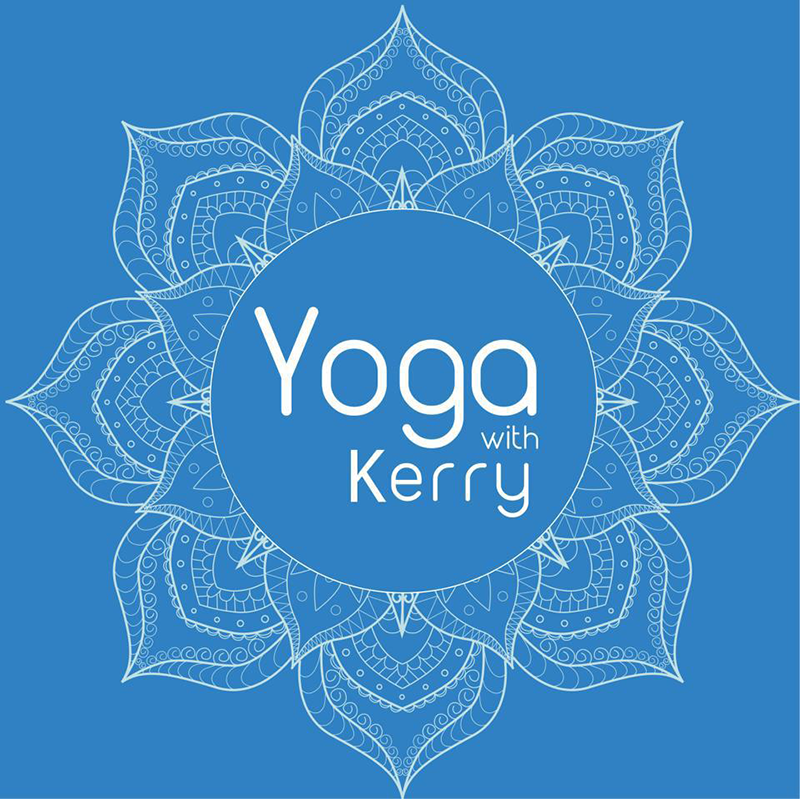 Kerry has worked with the team to carefully select yoga sequences that will give you more energy, ease tension in your body & mind, whilst giving you an overall sense of well-being.